I made a batch of beets the other day. After making a salad using one bulb I decided to try making some Roasted Beet Hummus with another. 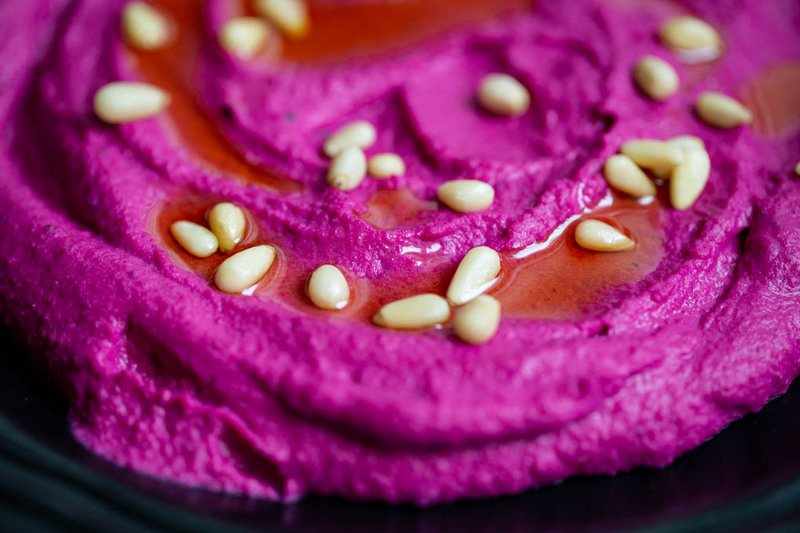 I had seen some photos of Beet Hummus and couldn’t believe how brilliant the color was. Some recipes I saw used raw beets while others roasted theirs. 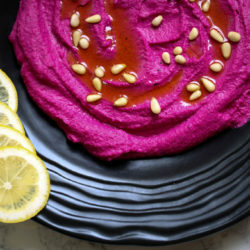 Since I had already roasted my beets I decided to try making some using my hummus recipe. My hummus recipe calls for cumin, a spice I didn’t feel would pair well with the beets. I decided to make my recipe and omit the cumin to first see how it tasted. To taste the Roasted Beet Hummus was velvety and mellow, with a lovely flavor. However I felt it needed something. I remembered purchasing a spice blend from LaBoite a shop in New York owned by Chef Lior Lev Sercarz. The spice blend they call Yagenbori – contains sesame, orange, chili, and spices. The aroma of Yagenbori when you unscrew the lid of the can housing this spice blend, is heavenly! I couldn’t resist, so I added a 1/4 teaspoon of Yagenbori to my already pureed Roasted Beet Hummus. I figured it would be best to add just a little to start with. I could always add more, but couldn’t remove it, if it was too much. It was perfect! The Yagenbori spice blend gave my Roasted Beet Hummus a slight kick of flavor, but it wasn’t overpowering. 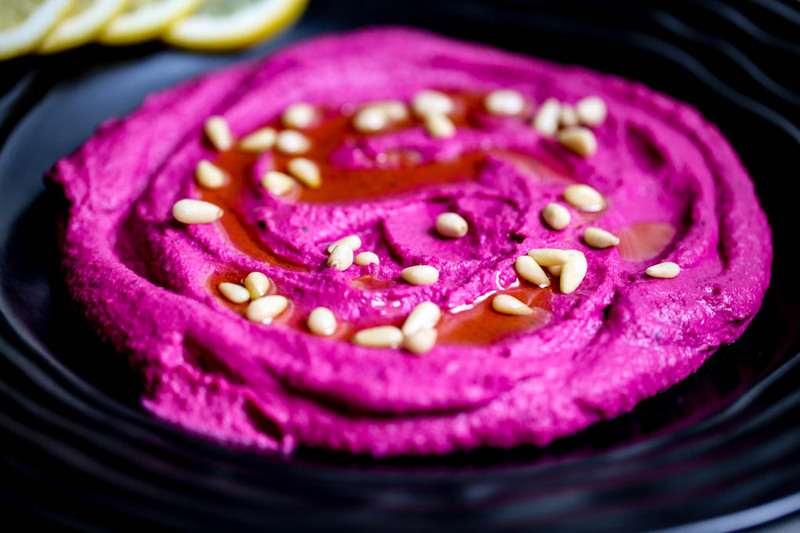 In fact, it enhanced the flavor of the hummus and the beets. It was so good I couldn’t stop eating it. I kept telling myself, “ok, just a little bit more.” I felt like I was getting carried away finding every chance I could to take one more taste. Honestly it was ridiculous! 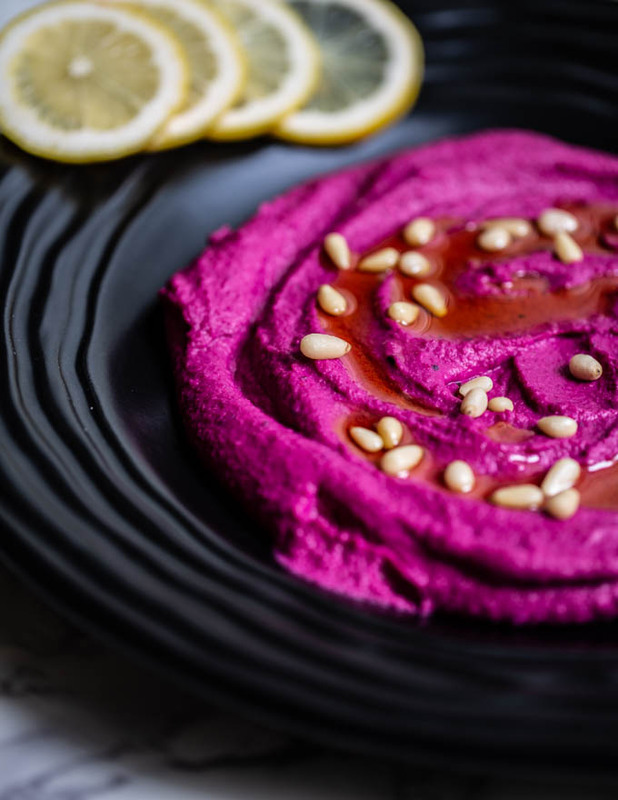 I finally decided to plate my Roasted Beet Hummus to photograph in order to take control of my urge to eat the entire bowl. 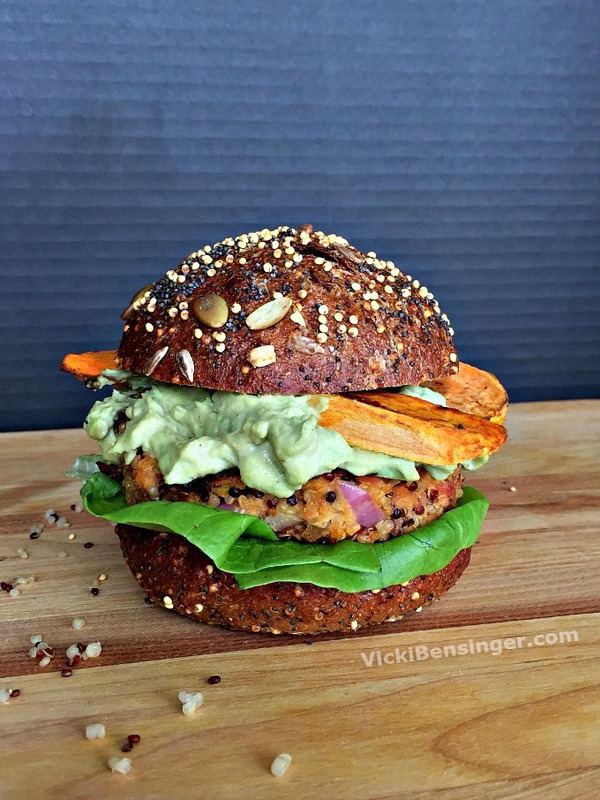 It was almost addicting – thank goodness it’s healthy! 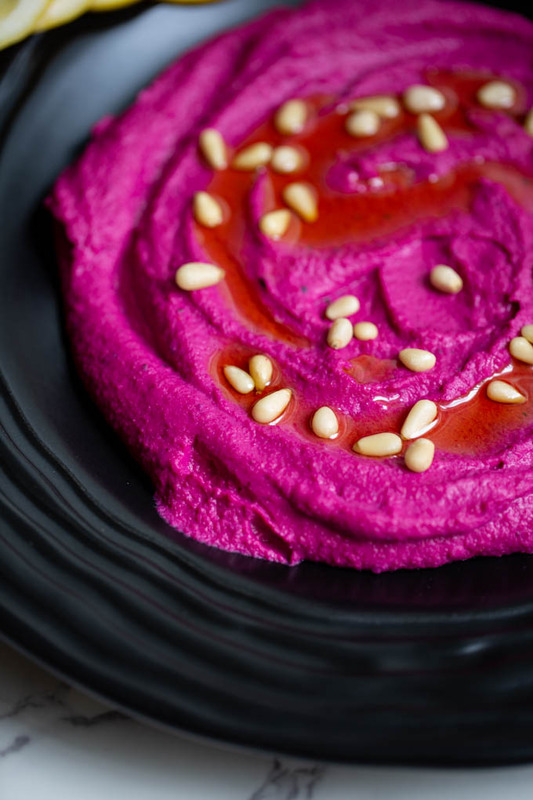 In addition to the hummus bursting with flavor, the color was so vibrant! I don’t recall ever making a dish so brilliant in color. I couldn’t take my eyes off of it. 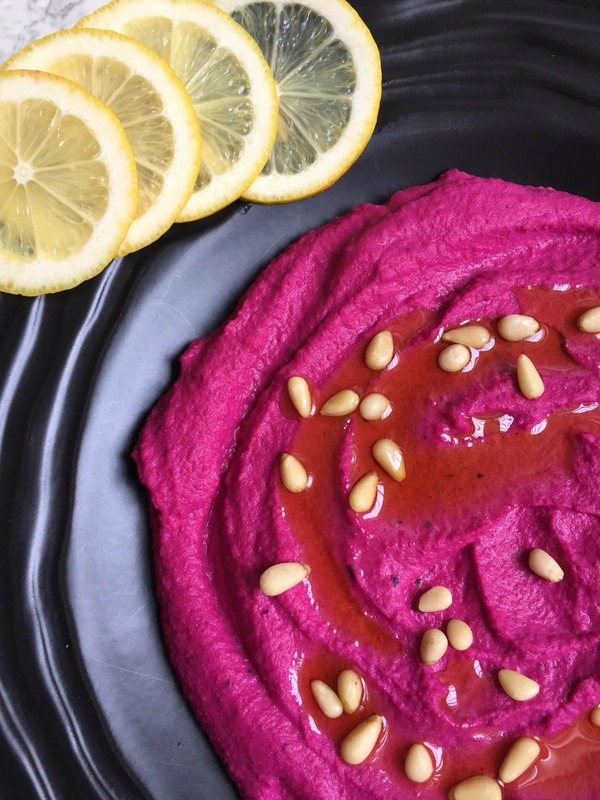 My Roasted Beet Hummus is made slightly different than most hummus recipes. I use Cannellini beans instead of the typical Garbanzo beans and very little extra-virgin olive oil. I prefer the Cannellini bean because they’re creamier, unlike the Garbanzo bean that tends to feel gritty to me. Of course they say if you use raw Garbanzo beans and over cook them, then puree completely, they will be smooth. I think you’ll agree the Cannellini beans make the hummus nice and creamy. 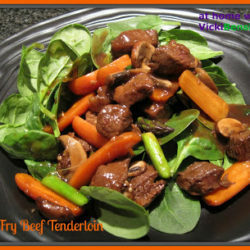 I hope you’ll try my recipe below and check out LaBoite for the Yagenbori spice blend among their other spices and products. If you can’t wait to make this recipe you can certainly add salt & pepper and any other spices you think would suit your palate in place of the Yagenbori. It’s your recipe so doctor it up as you like. 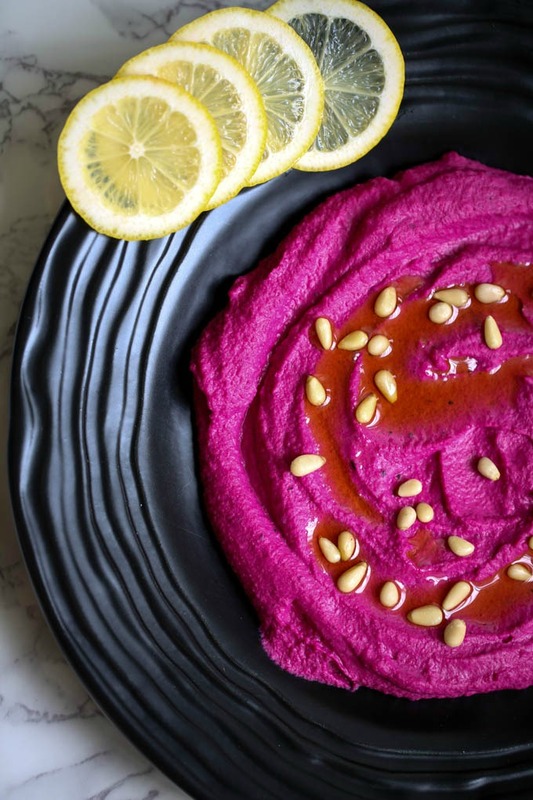 My Roasted Beet Hummus is bursting with flavor, vibrant, and nutritious. You won't want to miss it! Roast the beet. Set aside to cool. 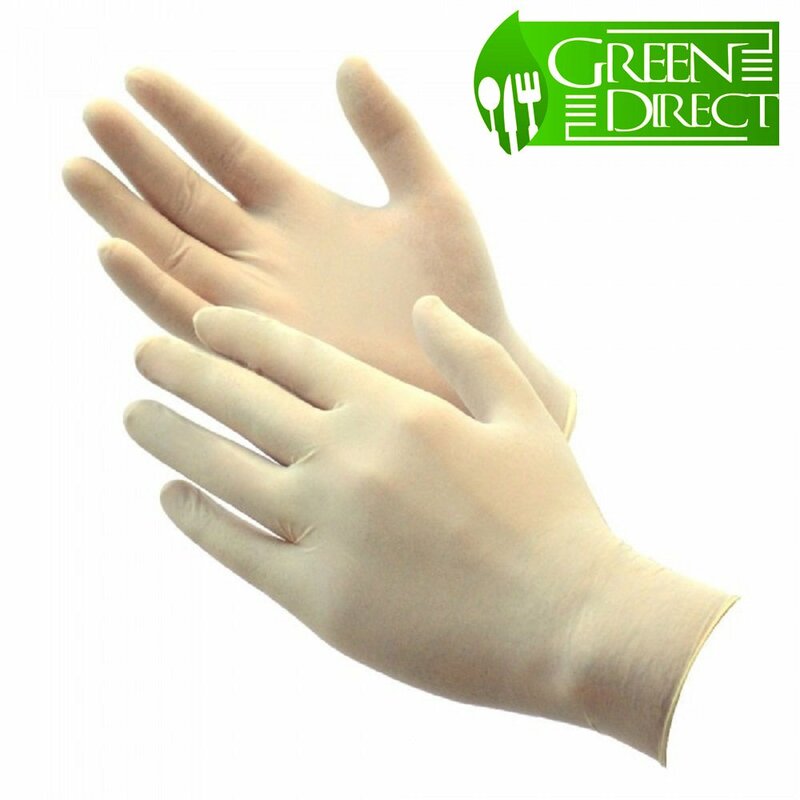 Using gloves or two plastic baggies for your hands, peel the skin away from the beet. 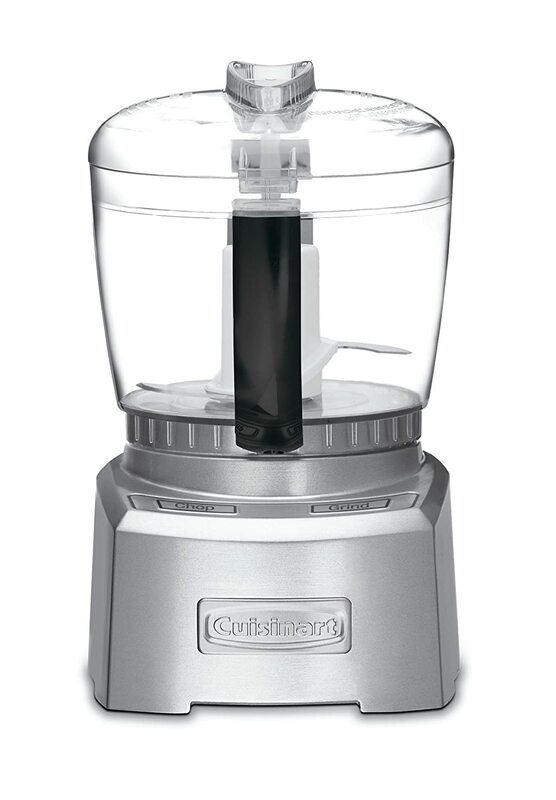 In a food processor, place all ingredients EXCEPT Extra-Virgin Olive Oil. Puree ingredients until smooth and creamy. 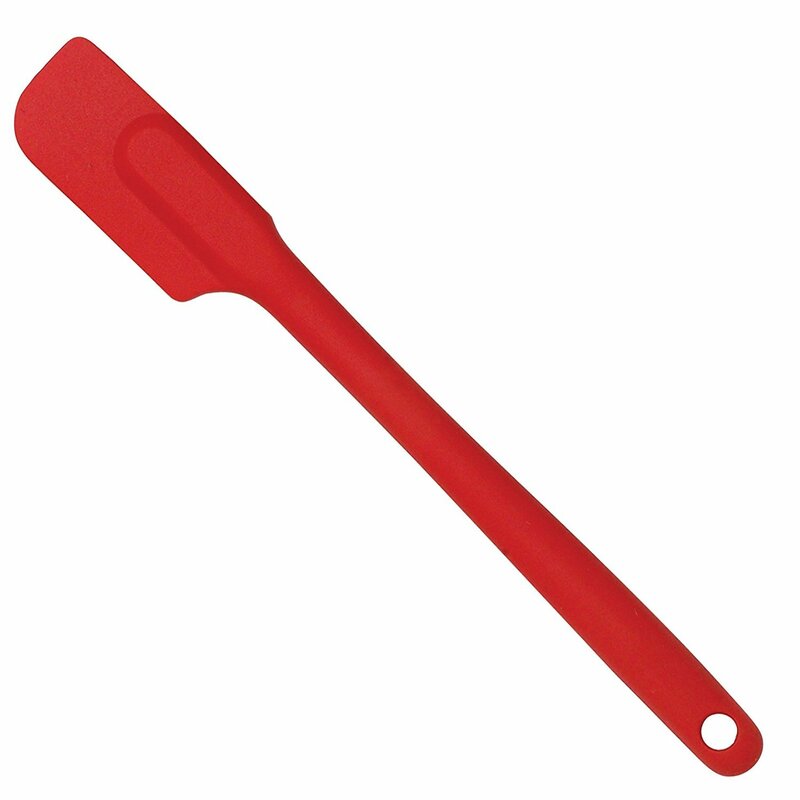 If using immediately plate. 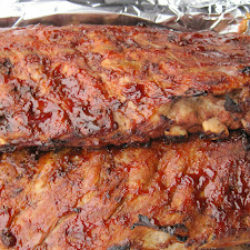 If not, store in a glass container with lid and place into the refrigerator until ready to serve. 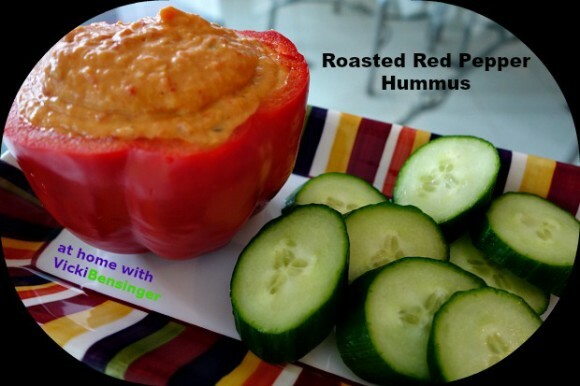 Plate: Spread hummus onto a plate. Using the back of a spoon create a swirl into the hummus leaving grooves (like a moat). Drizzle Extra-Virgin Olive Oil into the grooves. 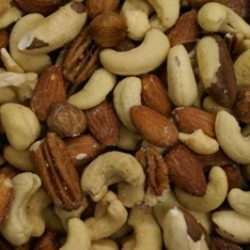 Optional: garnish with pine nuts. Be sure to FOLLOW ME on Instagram so you can find all the photos of my recipes you enjoy at a glance. Firstly, I’m so jealous that you’ve been to La Boite! 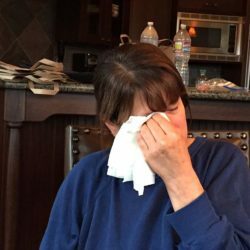 I bought his cookbook and did a post on tomato powder. His story is really fascinating. My daughter lives in NYC so next time I visit I’m going to the shop. Secondly, I also prefer white beans over garbanzos, although I typically us Great Northerns. I also prefer the texture, plus also, I make various white bean dips, but if you want to make hummus, that’ s a completely different recipe. 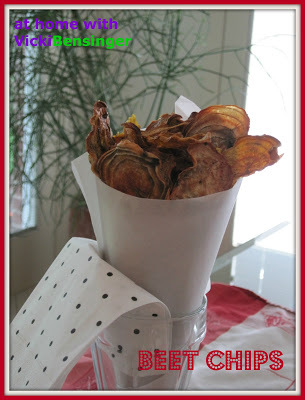 Although I love your beet variation. I’ve done it too, and it was certainly pink, but not fuschia!!! Your ratio must have been a bit different. So beautiful. The beet I used was a large beet. I probably should have weighed it but I think the results will be close enough either way. Although with a larger beet the color will for sure be deeper. Wow, I know I’d love your version!!! And I must get some yagenbori and give it a try! It’s so good Liz and addicting. Check out the site, LaBoite has a variety of spices and blends. He also authored a couple of books I found quite useful and informative. This is gorgeous! Such an outrageously wonderful color. Bet it tastes outrageously good, too. Really nice — thanks. I know John I couldn’t believe how beautiful it turned out. Not only was the color stunning but the flavor is like nothing I’ve tasted before. It was so good, and addicting! If you make it please let me know your thoughts. Amazing colour, isn’t it? 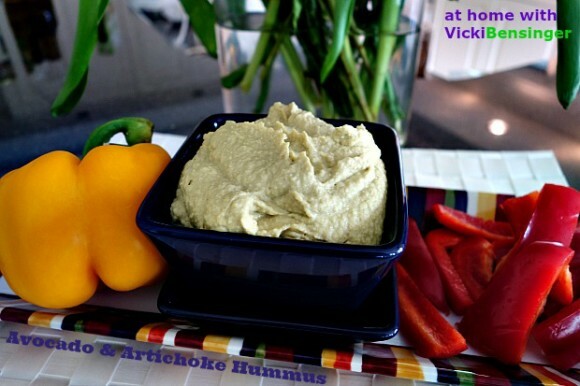 I had some plain hummus yesterday and now I am going to make another batch…sadly, now it’s not the beet season..might just use something else instead. I know companies like Melissa’s produce carries a vacuumed sealed package of beets. Not sure if they sell them where you are which I’m guessing is not in the U.S. I think they even make canned beets and wouldn’t be surprised if there are frozen ones you could use. I’m surprised you can’t get any beets. We have them available year round. If you make this please let me know your thoughts.